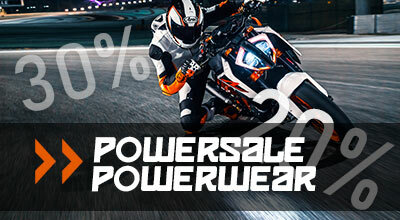 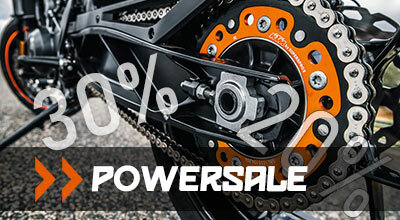 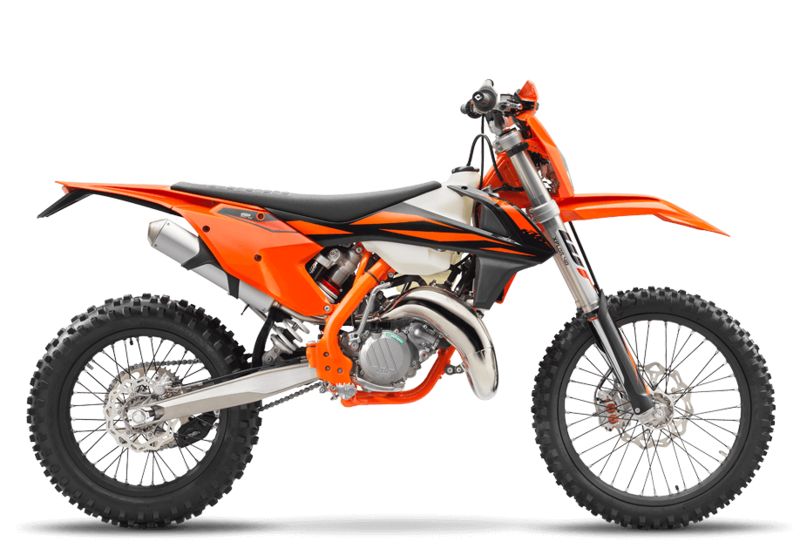 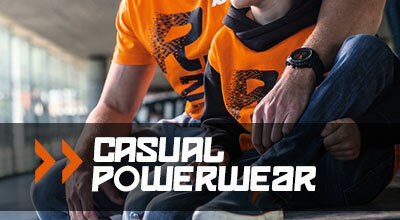 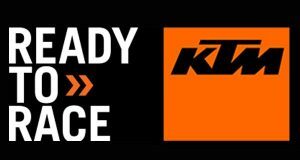 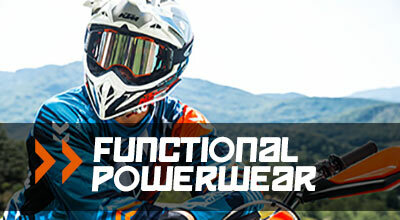 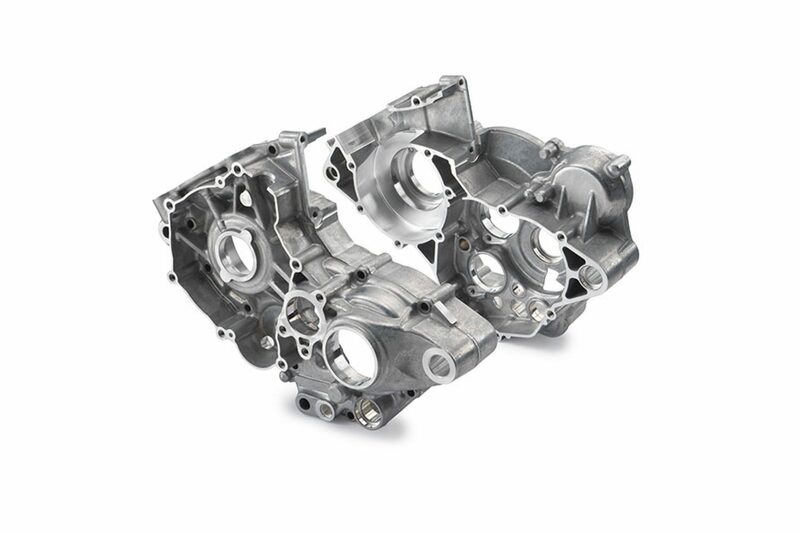 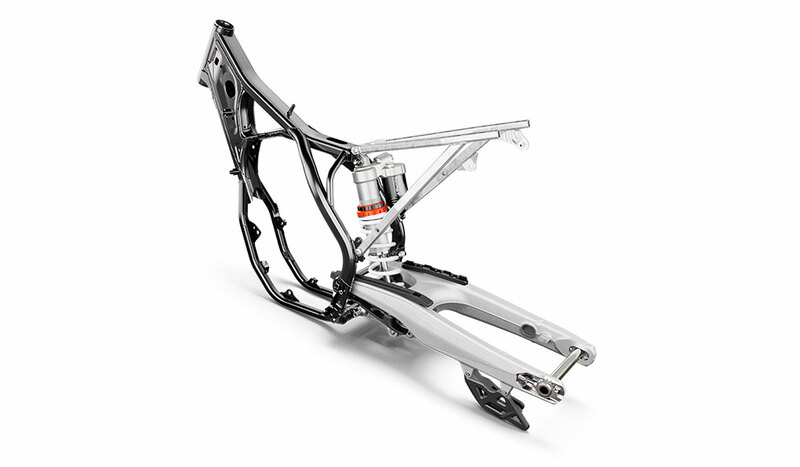 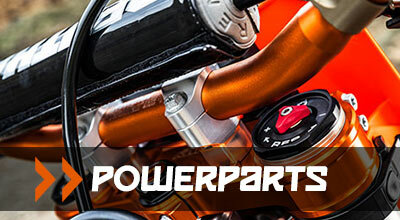 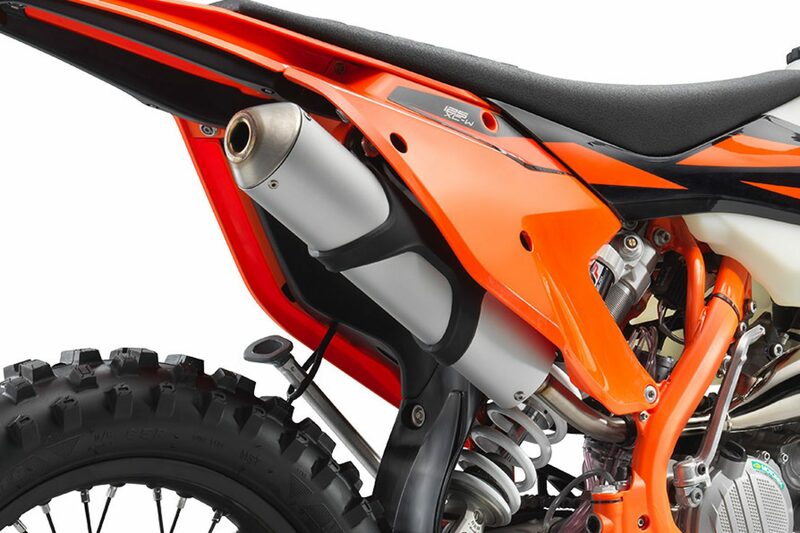 The KTM 125 XC-W engine is the most powerful and most competitive engine in the 125 cc enduro class. 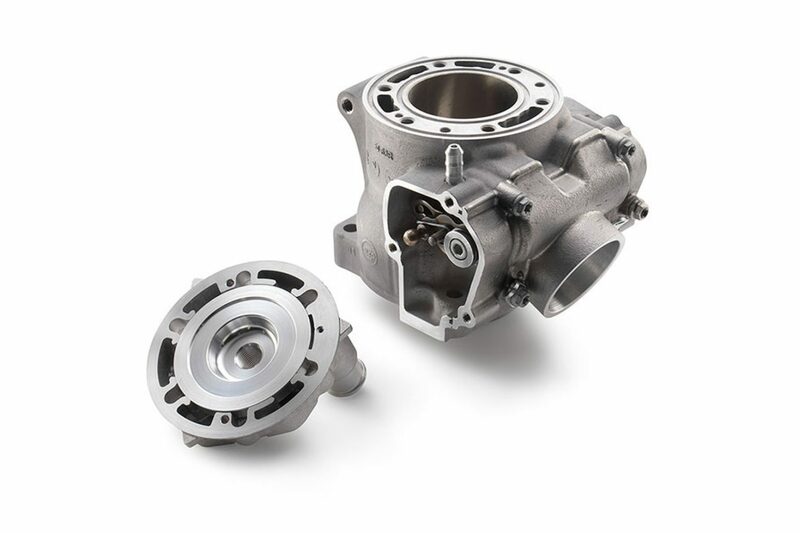 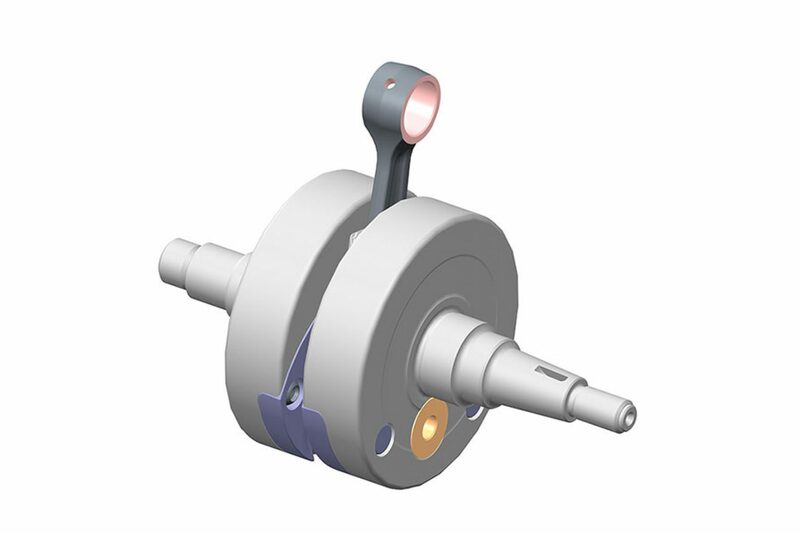 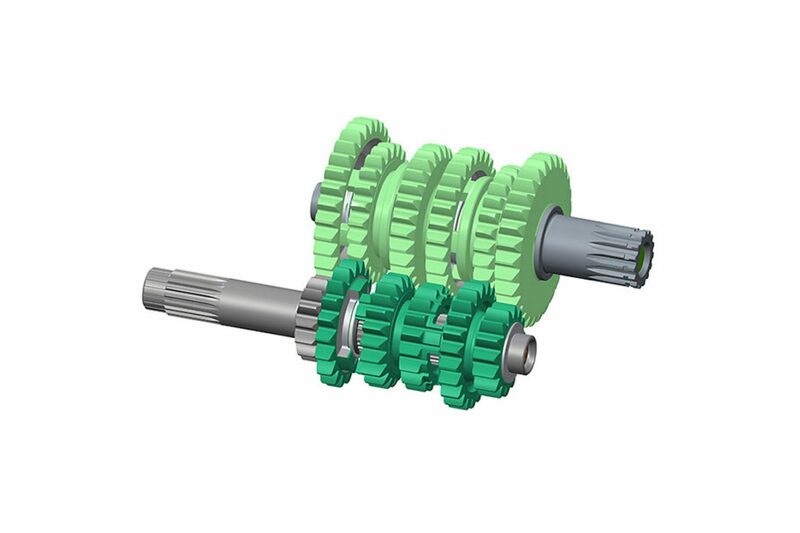 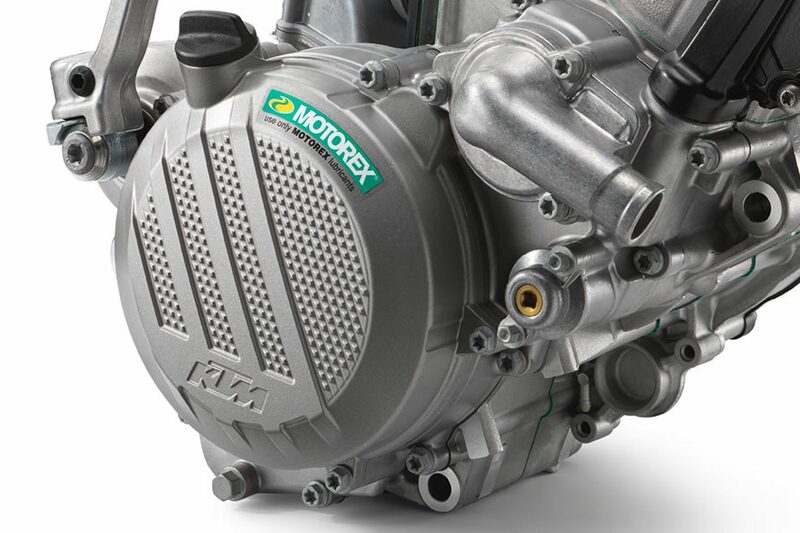 Providing the type of power delivery riders want, the 125 XC-W motor has been engineered to be both a screaming rocket on the top end, and a torquey chugger on the bottom. 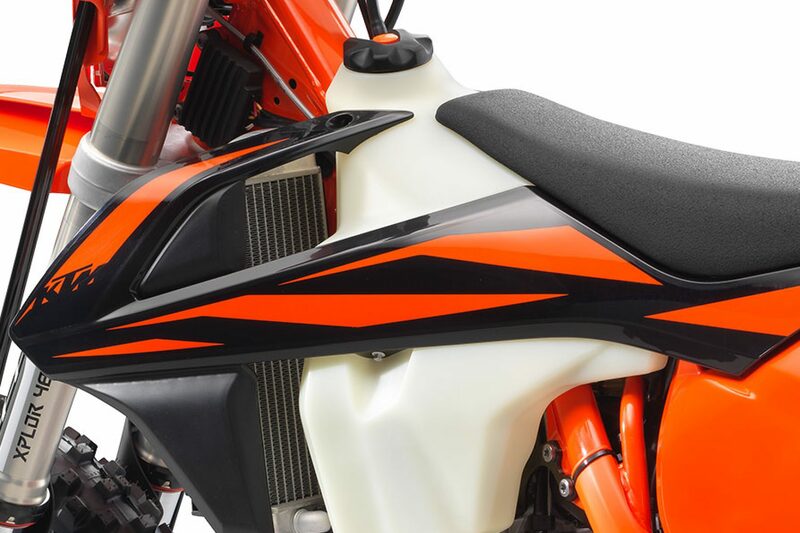 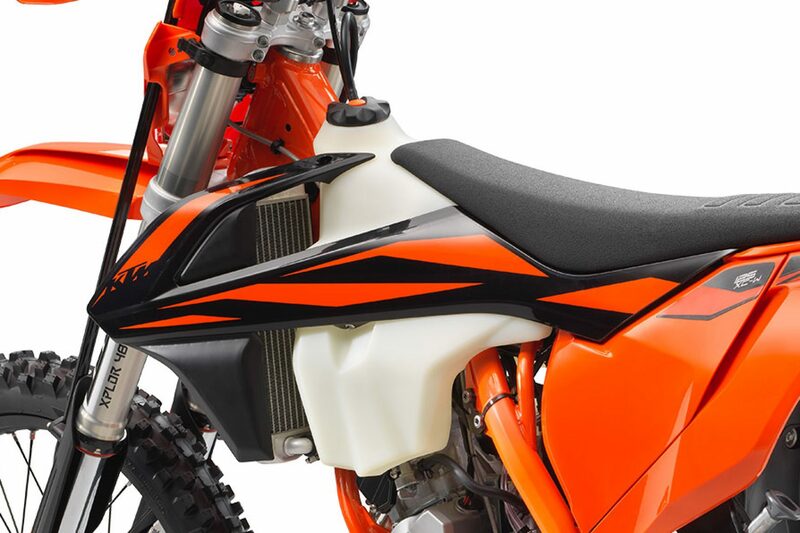 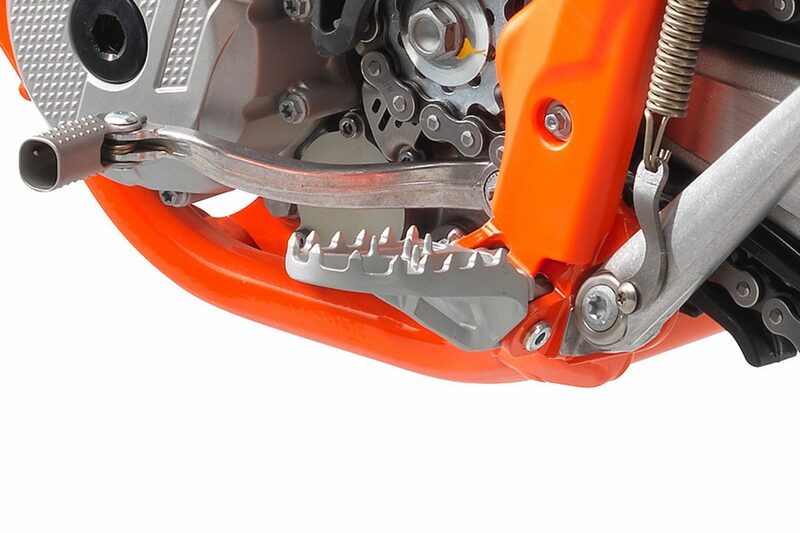 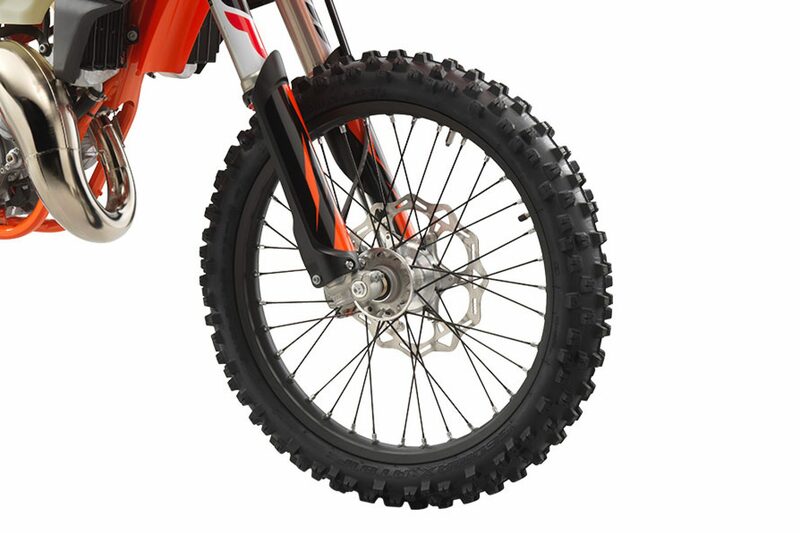 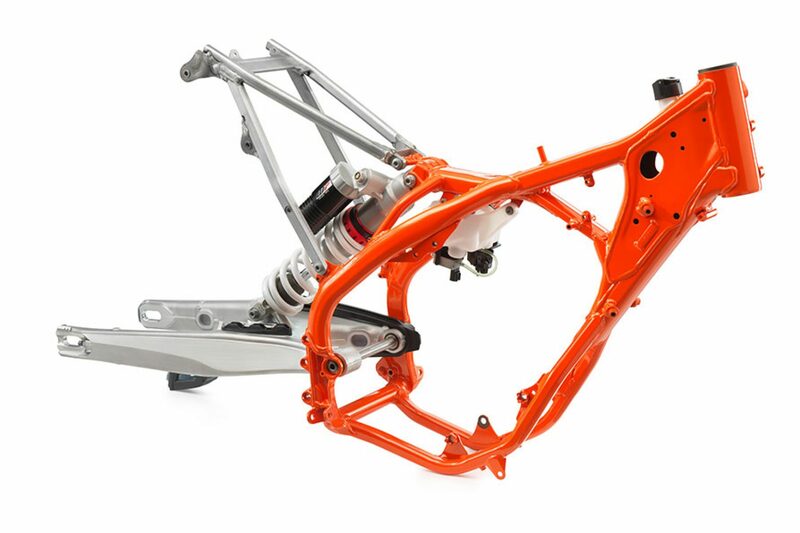 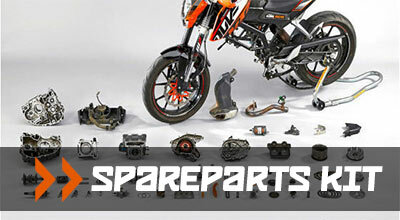 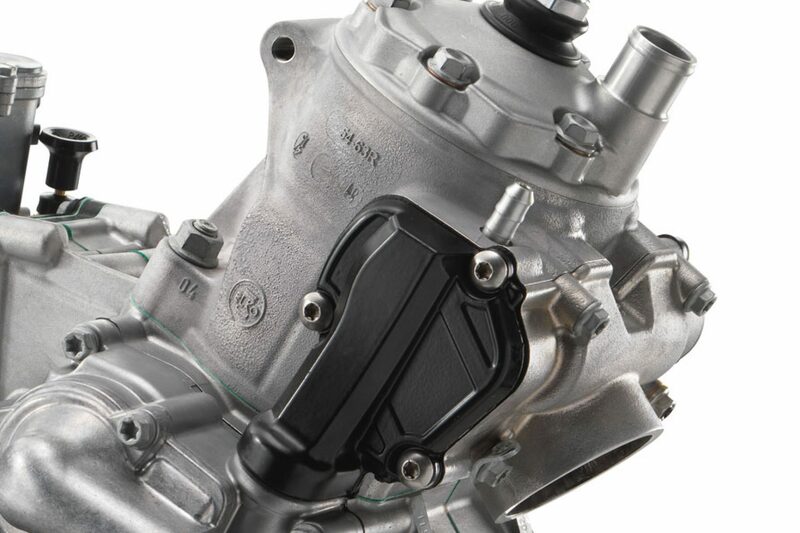 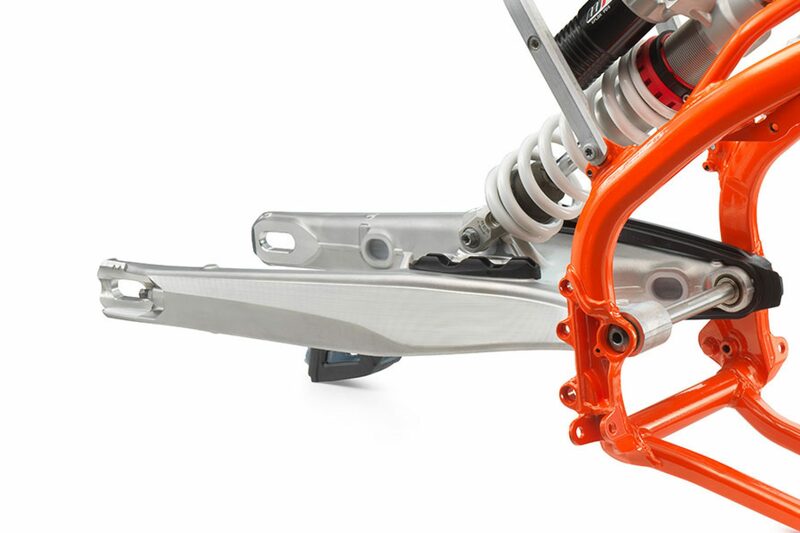 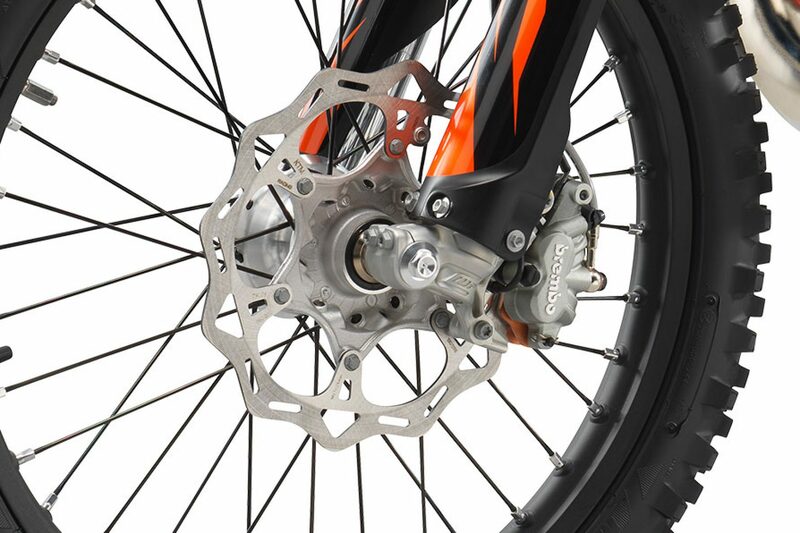 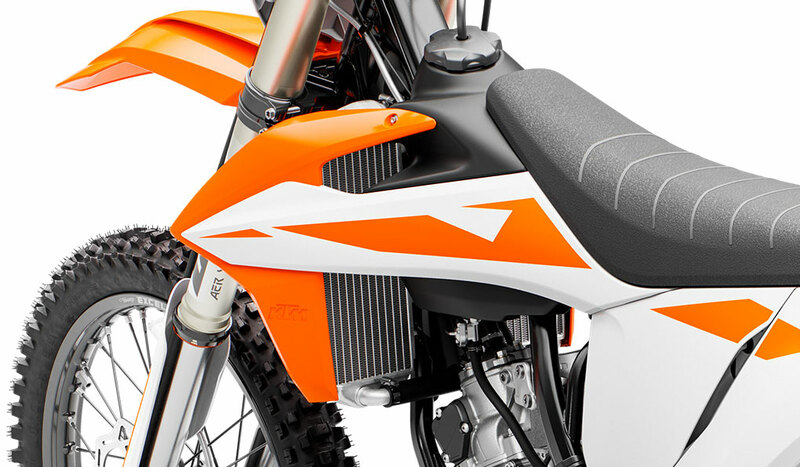 The KTM 125 XC-W is fitted with a MIKUNI TMX carburetor. 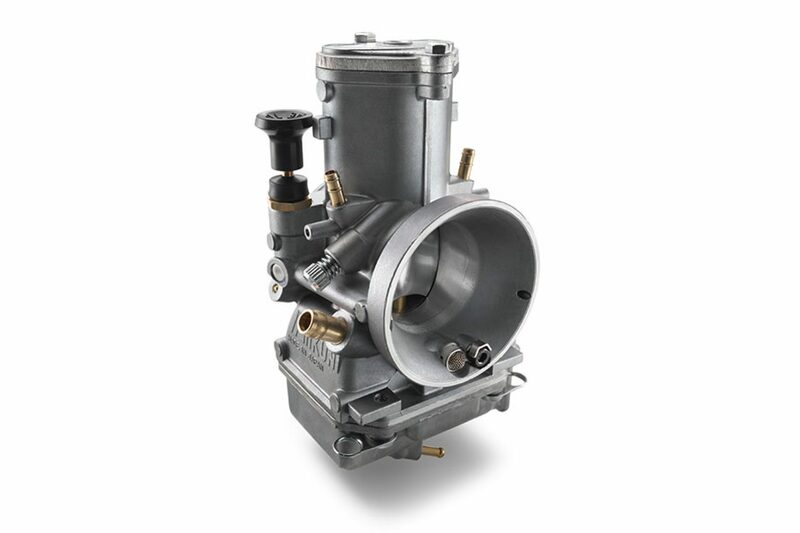 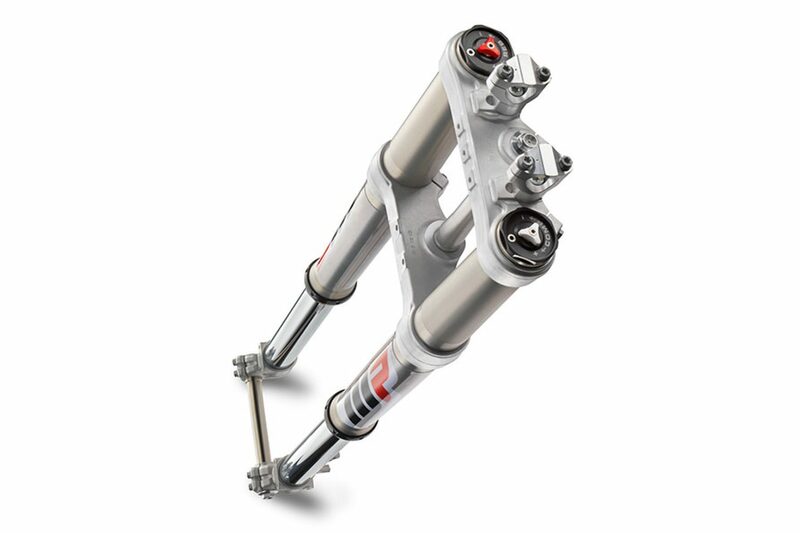 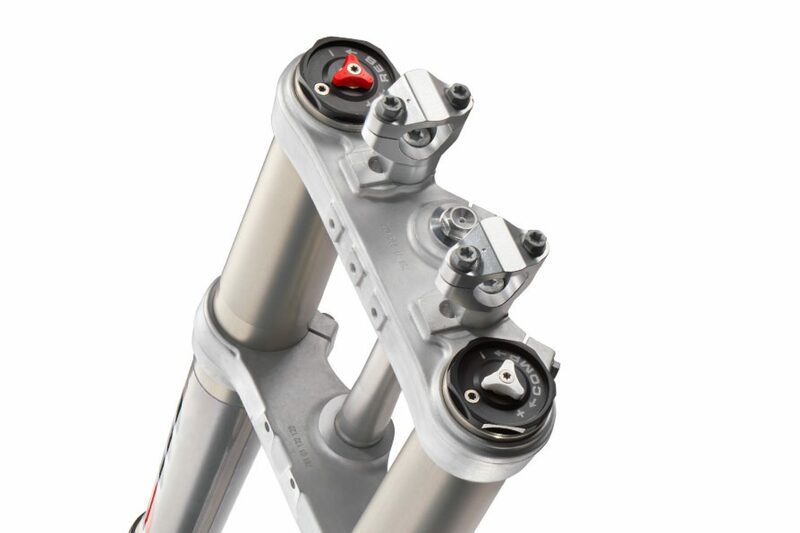 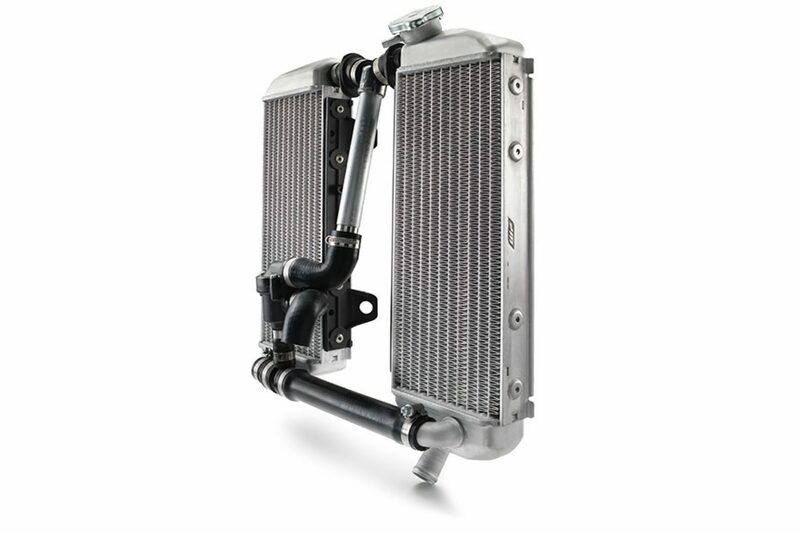 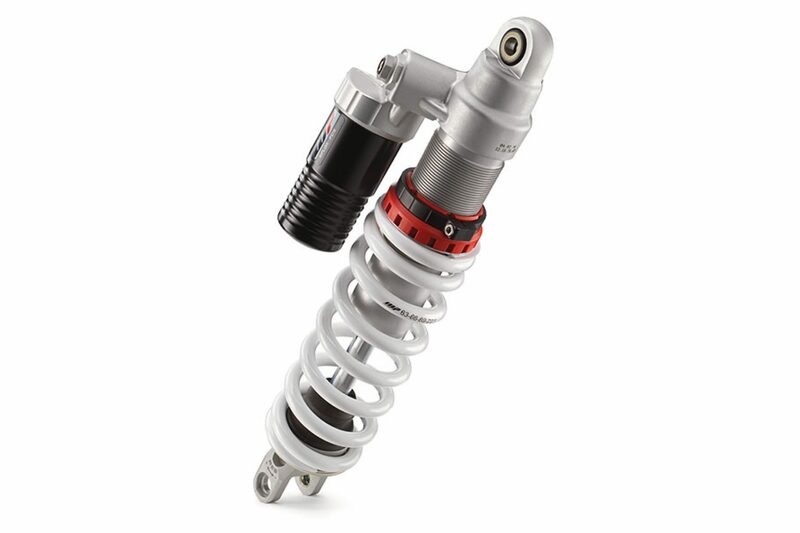 This 38mm flat slide carb lives to provide smooth and controllable power all the way up to the rev limitation. 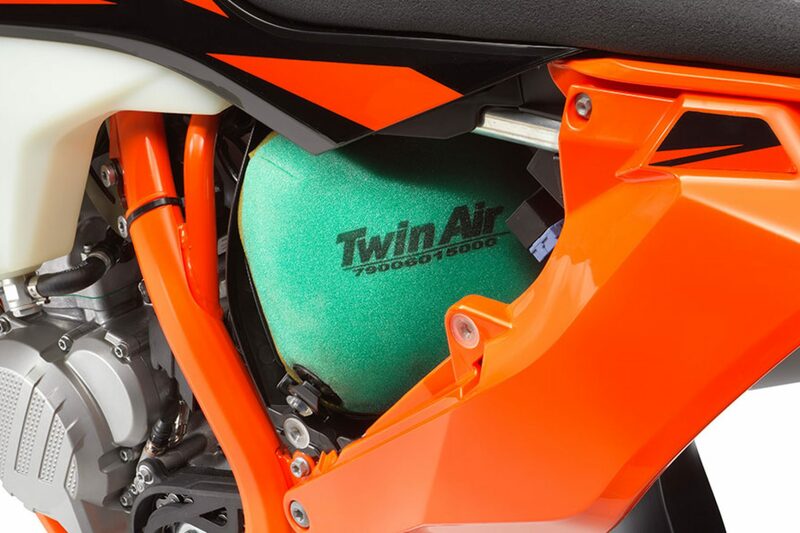 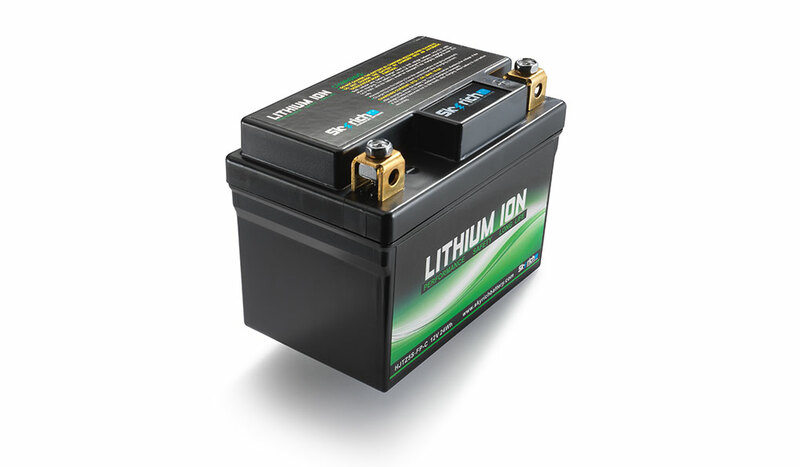 A lightweight polyethylene tank with a capacity of 9.5 liters. 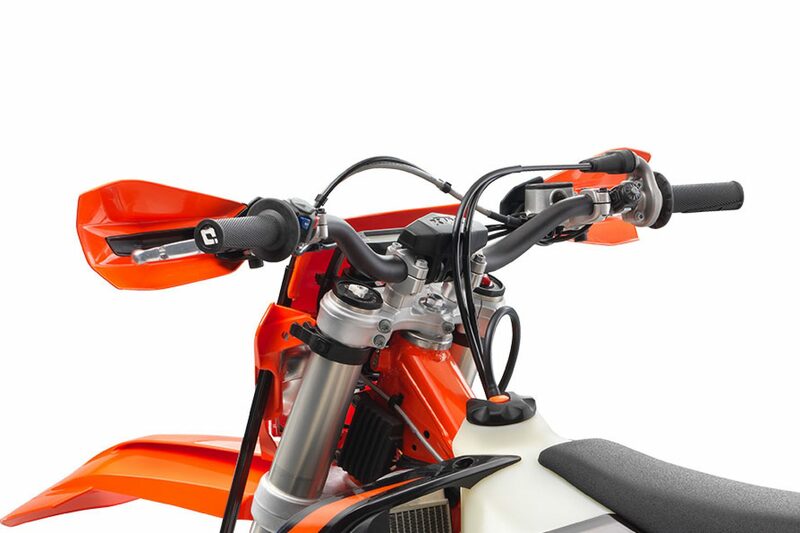 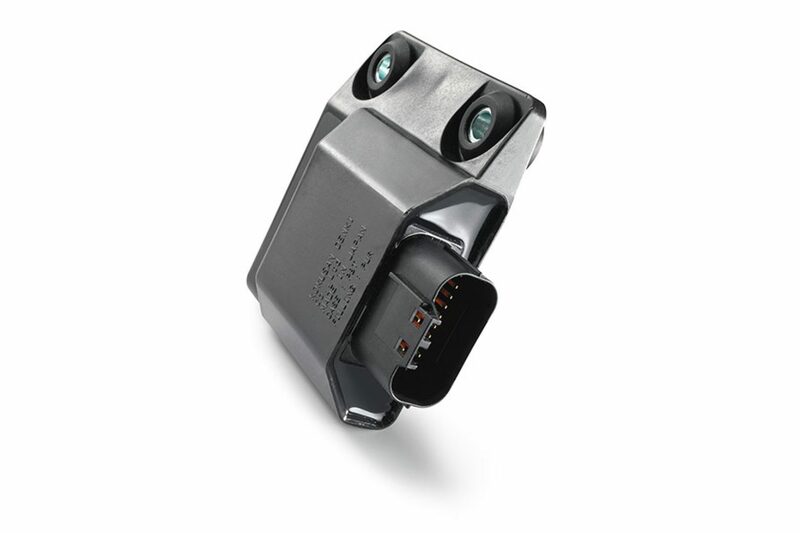 You will always be able to see how much fuel there’s left at a glance, thanks to the see-through plastic. 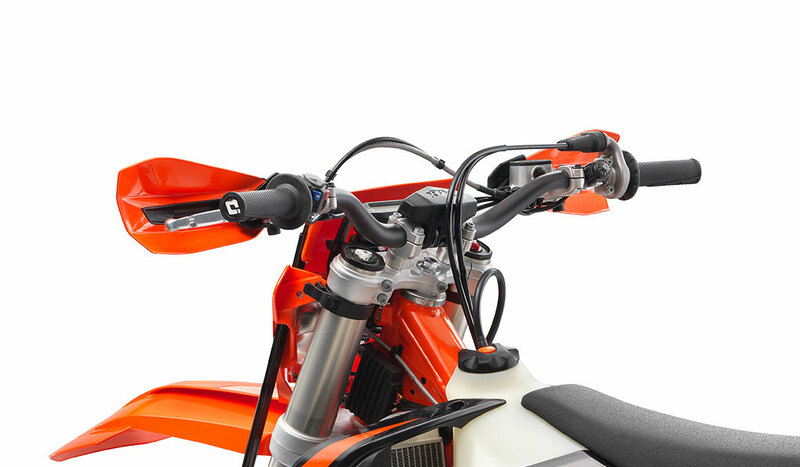 By pushing the orange release button in the center of the fuel tank cap, the bayonet mechanism makes refueling quick and easy.